Supafly are two DJ’s that bring the house down with a high-energy mash-up of dance, hip-hop, reggae, and funk. 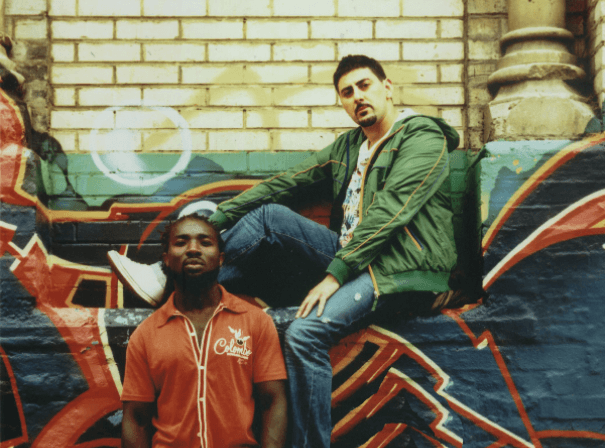 Made up of Mister P and wOne, Supafly are two producers and DJs brought up on a strict diet of hip-hop, dance soul and electronica. London-born Mister P is an accomplished producer, having remixed tracks from Annie Lennox, Prince, Goldie, Coolio and Ricky Martin. wOne is a singer and songwriter inspired by reggae, soul and the vibrant rhythms of his West African roots. Though remarkably talented in their own right, the two visionary producers behind Supafly create a formidable team, producing music that’s a natural evolution of their love of the UK’s unique music scene from the 1988’s Summer of Love to the sounds of the present day. The duo are best known for a series of infectious singles released during the ‘00s: ‘Be Together’, ‘She’s Part of History’, ‘Moving Too Fast’ and ‘Making Love’s Good’ established the pair a reputation for writing club-ready hits that fuse euphoric house with tropical flavour, but it was 2005’s ‘Let’s Get Down’ that really put them on the map, leading to sold-out international tours that saw them perform to crowds of thousands. Charting highly across Europe, the song has sound-tracked parties across the continent ever since. Expect DJ sets from Supafly to follow a similar thread to their sun-soaked productions: choice cuts from dance, reggae and hip-hop, all hand-selected to help you get down.